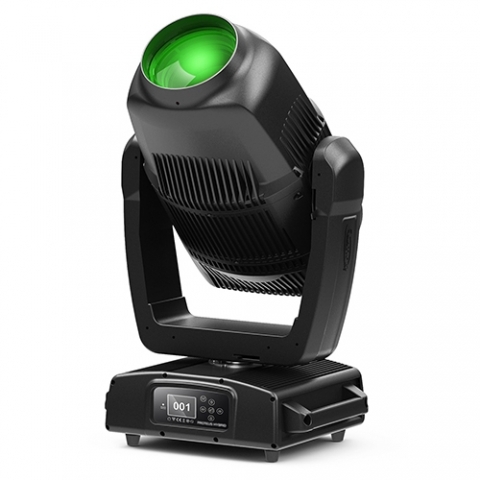 Elation Proteus Hybrid is an IP65 rated 3-in-1 hybrid moving head beam, spot, and wash luminaire that produces over 23,000 lumens. The Proteus Hybrid’s IP65 dust and water protection mean this compact and versatile arc-source can be used indoors or out. Currently only located at 4Wall LA, Orlando, and PA.